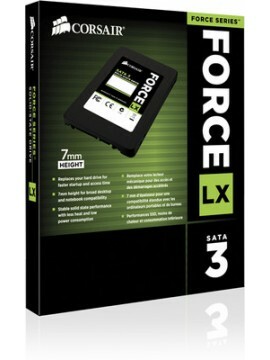 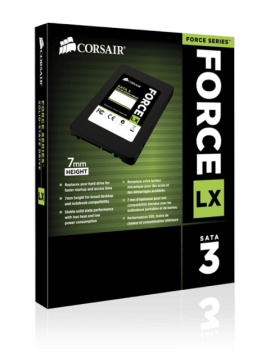 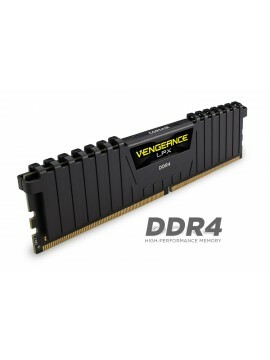 Key Features 240-pin Configuration 2 x 8 GB DRAM Structure 10-11-10-30 CAS Latency 1.5 V Specified Voltage Dual Channel Memory Configuration DDR3-1866/PC3-1500.. 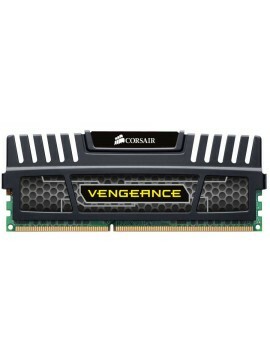 Specifications of Corsair 2 GB DDR3 RAM(1333Mhz) General Memory Type 2 GB 1333 MHz DDR3 SO-DIMM Memory Standard DDR3-1333/..
Key Features DDR4 2133Mhz DIMM Memory Module 288-pin Configuration 15-15-15-36 CAS Latency 1.2 V Specified Voltage 2666 MHz Memory Clock Speed .. 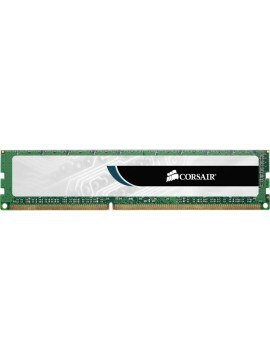 Specifications of Corsair 4 GB DDR3 RAM(1333Mhz) General Memory Type 4 GB 1333 MHz DDR3 SO-DIMM Memory Standard DDR3-1333/.. 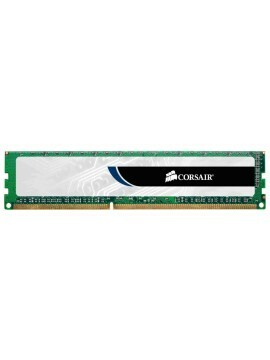 Specifications of Corsair 4 GB DDR3 4 GB RAM(1600Mhz) General Memory Type 4 GB (1 x 4 GB) 1600 MHz DDR3 DIMM Compatible Device ..
Key Features DDR3 1333MHz SO-DIMM Memory Module 204-pin Configuration 9-9-9-24 CAS Latency 1.5 V Specified Voltage Unbuffered 1333 MHz Memory Clock Speed.. 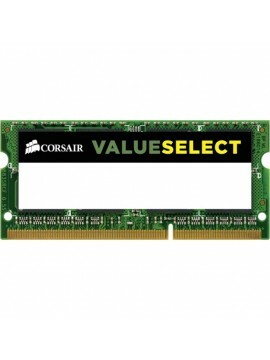 Specifications of Corsair Value Select Low Voltage DDR3L 4 GB Laptop RAM (CMSO4GX3M1C1600C11) General Brand .. 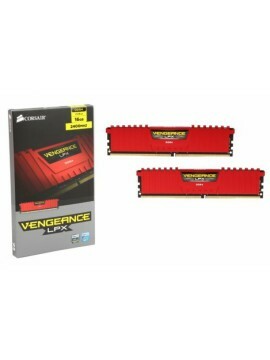 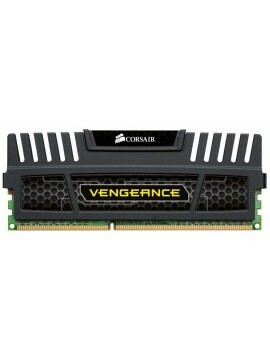 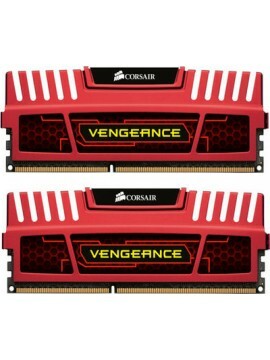 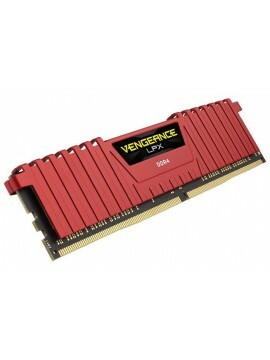 Specifications of Corsair Vengeance 4 GB DDR3 RAM (1600Mhz) General Memory Type 4 GB 1600 MHz DDR3 DIMM Memory Standard DD.. 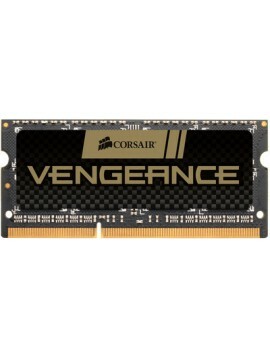 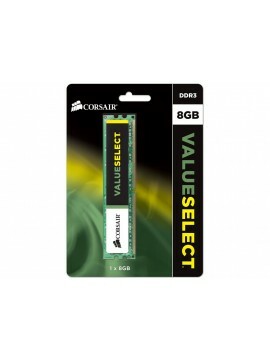 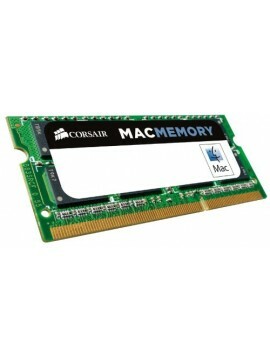 Specifications of Corsair Value DDR3 8 GB Desktop RAM (8GB RAM(CMV8GX3M1A1600C11)) General Brand Corsair .. 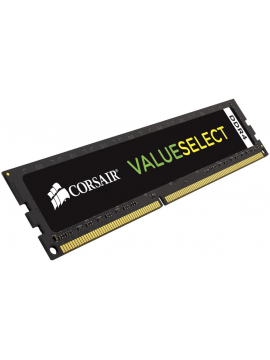 Specifications of Corsair Value Select Low Voltage DDR3 8 GB Laptop RAM (CMSO8GX3M1A1600C11) General Brand C.. 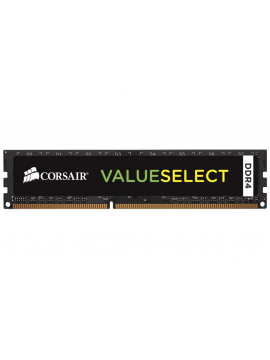 Specifications of Corsair Value Select Low Voltage DDR3L 8 GB Laptop RAM (CMSO8GX3M1C1600C11) General Brand Corsair Memory Type .. 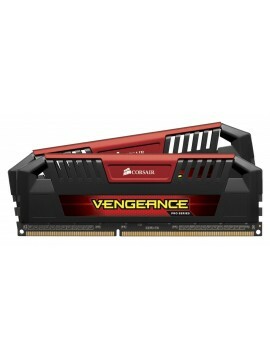 Specifications of Corsair Vengeance 8 GB DDR3 RAM (1600Mhz) General Memory Type 8 GB (1 x 8 GB) 1600 MHz DDR3 DIMM Memory Standard ..
Key Features 10-10-10-27 CAS Latency 204-pin Configuration 1 x 8 GB DRAM Structure DDR3-1600/PC3-12800 SO-DIMM Memory Module 1.5 V Specified Voltage &nbs..
Key Features 1150 RPM 67.8 CFM 140mm Sleeve Bearing Quite Edition 84 mmH20 ..
Key Features 1500 RPM 52.19 CFM 120mm Sleeve Bearing .. 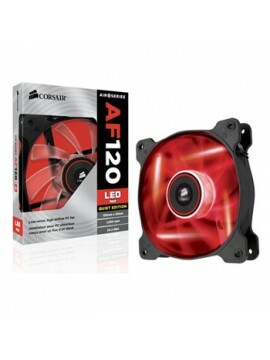 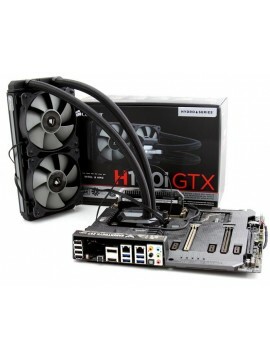 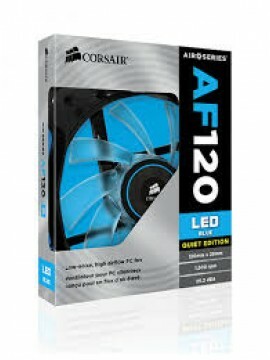 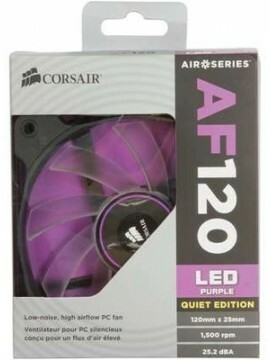 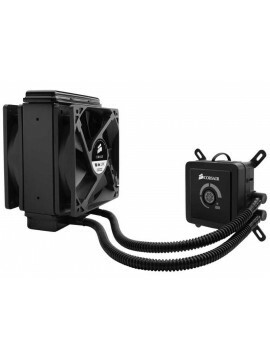 Specifications of Corsair H80i CPU Cooler In The Box Sales Package Corsair H80i Liquid CPU Cooler, Two 120mm fans, Mounting screws for fans and radiat..
Key Features 240mm radiator Advanced SP120L PWM fans Built-in Corsair Link for monitoring, customization, and control High-performance CPU cooling made simple ..
Key Features DDR3 1333MHz SO-DIMM Memory Module 204-pin Configuration 9-9-9-24 CAS Latency 1.5 V Specified Voltage Unbuffered 1066 MHz Memory Clock Speed..
Key Features DDR3 1333MHz SO-DIMM Memory Module 204-pin Configuration 9-9-9-24 CAS Latency 1.5 V Specified Voltage Unbuffered 1333MHz Memory Clock Speed ..
Key Features DDR3L 1600MHz SO-DIMM Memory Module 204-pin Configuration 11-11-11-30 CAS Latency 1.35 V Specified Voltage Unbuffered 1600 MHz Memory Clock ..
Key Features 1450 RPM 37.85 CFM 120mm Static Pressure 23 dBA Sound Level 0.08 A Power Draw ..
Key Features DDR4 2400MHz SO-DIMM Memory Module 288-pin Configuration 15-15-15-36 CAS Latency 1.2 V Specified Voltage Unbuffered 2133 MHz Memory Clock Sp..
Key Features DDR4 2666MHz DIMM Memory Module 288-pin Configuration 15-15-15-36 CAS Latency 1.2 V Specified Voltage XMP 2.0 Performance Profile 2666 MHz M..
Key Features DDR4 2400MHz DIMM Memory Module 288-pin Configuration 15-15-15-36 CAS Latency 1.2 V Specified Voltage 2400 MHz Memory Clock Speed ..
Key Features DDR3 2133MHz DIMM Memory Module 240-pin Configuration 9-9-9-24 CAS Latency 1.5 V Specified Voltage 2133 MHz Memory Clock Speed XMP Perfo.. 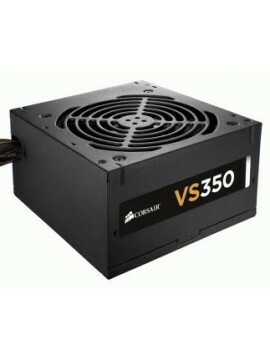 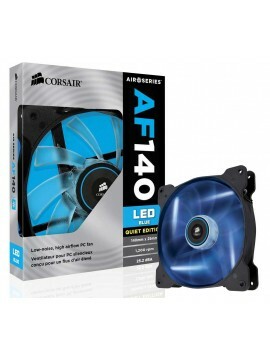 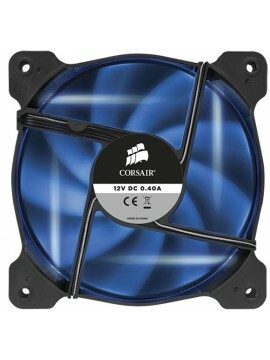 Specifications of Corsair VS350 Watt In The Box Sales Package VS Series Power Supply, AC Power Cord, Cable Ties, Mounting Screws General Series .. 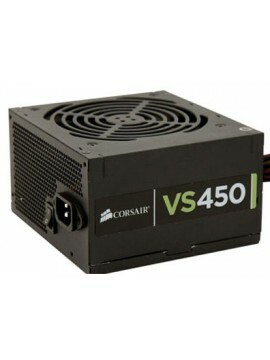 Specifications of Corsair VS450 SMPS In The Box Sales Package VS Series Power Supply, AC Power Cord, Cable Ties, Mounting Screws General Series .. 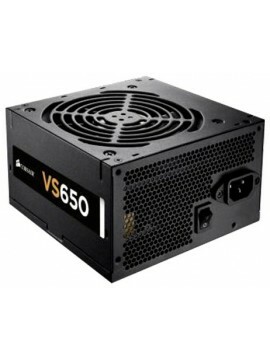 Specifications of Corsair VS650 SMPS In The Box Sales Package VS Series Power Supply, AC Power Cord, Cable Ties, Mounting Screws General Series ..